The Adventurer's Journey II | Make Your Own Video Game! 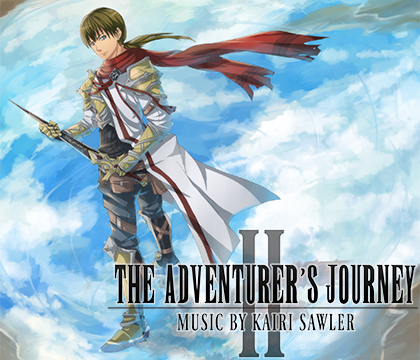 The Adventurer's Journey II Music Pack features 23 orchestrated tracks from D. C. Kairi Sawler that will surely give your games some new ambiance! Everything from Egypt to Japan and back again!